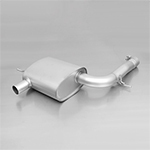 R56 MINI Cooper Non S 2007-2013 Exhaust Systems and Exhaust parts. These include cat back exhaust systems, header exhaust manifolds, gaskets, and pipes. 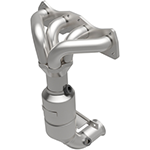 Made by Milltek, Magnaflow, Supersprint, and Borla.